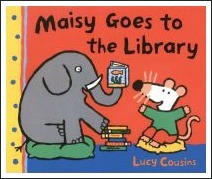 I've always thought that the library and children go together. 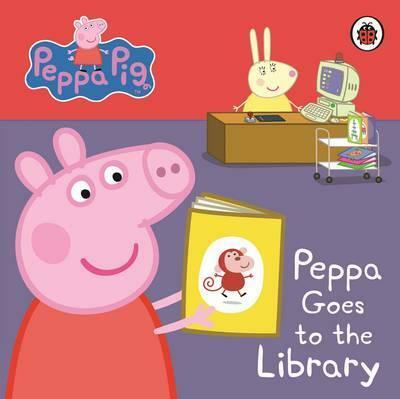 When my children were babies and pre-schoolers, we spent lots of time at our local library and as they got older, we all looked forward to our weekly visits to the library. But once a child is at school, life gets very busy and it can be hard to arrange a time to get to the library, even on a semi-regular basis. Does this matter? I think it does. 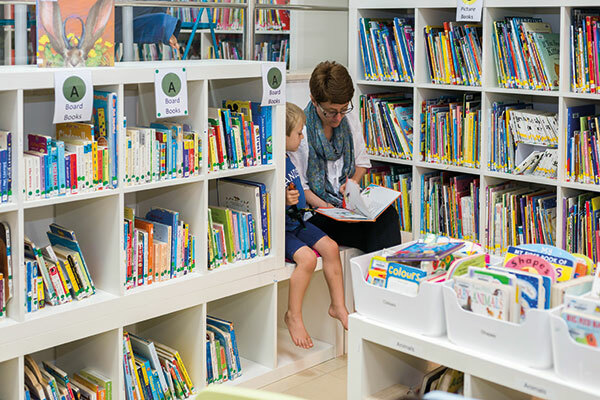 In my experience, if you're keen for your children to enjoy reading and to fall in love with books, taking them to the library on a regular basis is really important. And, as a primary school teacher, I can tell you that children who visit the library with mum or dad tend to be better - much better - readers than those who don't. Visiting the library with your older child can be a great opportunity to spend some one-on-one time with a child without interruptions and distractions from siblings. As you'll know if you have more than one child, these times are all too rare and usually don't happen at all unless you plan for them. And one-on-one time is very important for children. In some parenting circles it's known as Special Time and it can play a role in preventing sibling rivalry. This is great if Dad works full-time and Mum stays at home or can be reversed if Dad stays home in your family. Dad sets aside an hour or so on a Saturday morning (or whenever works for you) and takes the child to the library and perhaps for a milkshake afterwards. This works well for babies (no milkshake!) and kids of any age, although Saturday sport tends to interfere as they get older. This is especially great in summer when the evenings are still light but of course can work at any time of year. The milkshake afterwards can be replaced by an ice-cream for dessert! Whatever you do, make sure you set aside the time so the planned trip to the library does happen. Things will crop up unexpectedly and it's all too easy to let them interfere which spoils the anticipation value of the outing. Try to stick to a particular day and time and tell your child that this will be your special time together.Kids of all ages thrive on routine. It makes them feel secure to be able to anticipate what's going to happen on a particular day or at a certain time of day. 'I go to the library with Dad after lunch on Saturday' will quickly become a part of your child's week and he'll look forward to it. Help your child choose some books. Talk to him about the books and his choices and listen to what he says. This makes him feel valued, especially if he has siblings and rarely gets uninterrupted time to talk to you. 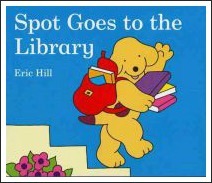 Teach your child about library etiquette. Things like speaking quietly, walking (not running) and handling books with care are important life lessons. Let your child see you choosing your own books and reading them. This will encourage him to see reading as an enjoyable and natural part of life. Above all, have fun together! Tell your child - in words and by your actions - how much you enjoy your time together and that you look forward to it every week.